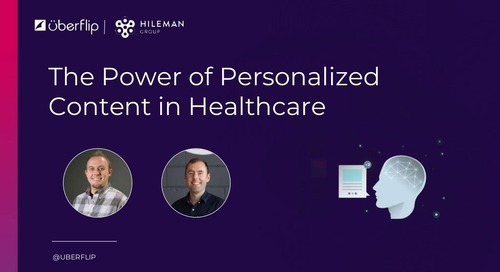 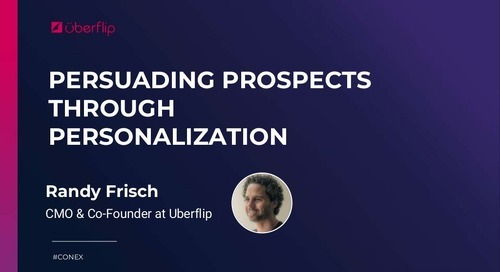 From Nike to Nestle, sellers of everything from shoes to consumer-packaged goods have discovered the value of personalization. 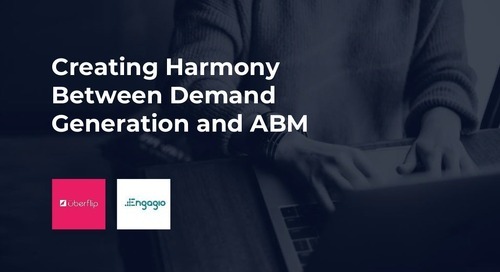 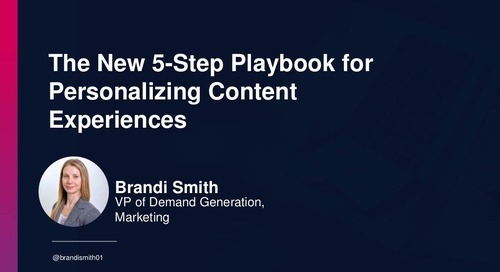 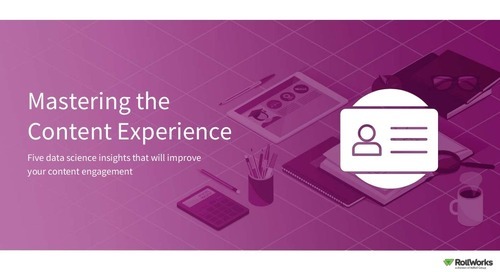 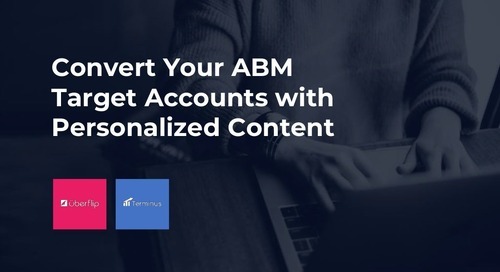 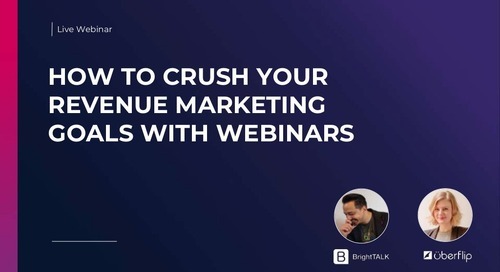 As buyers engage with increasingly personalized experiences, B2B marketers need to align their marketing journeys with these evolving expectations to remain competitive. 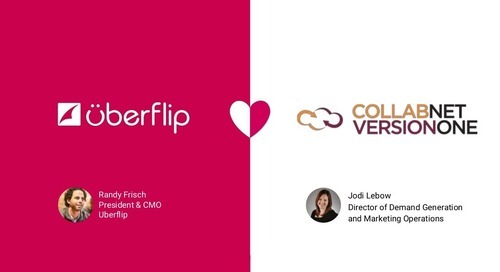 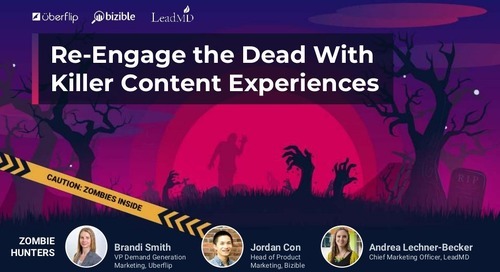 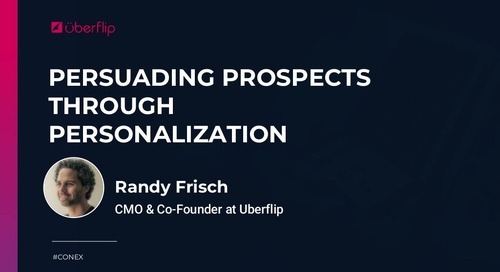 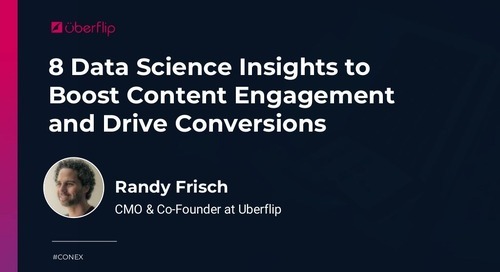 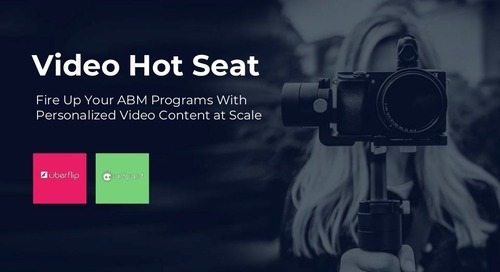 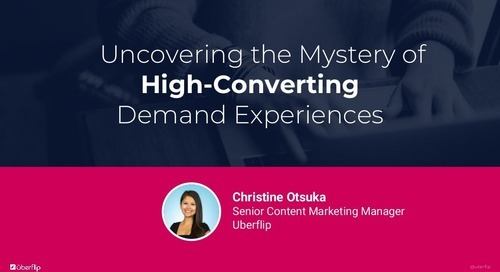 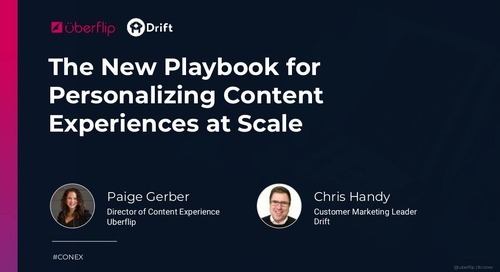 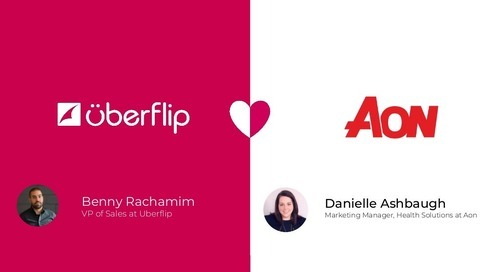 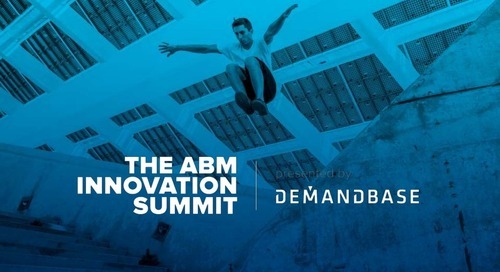 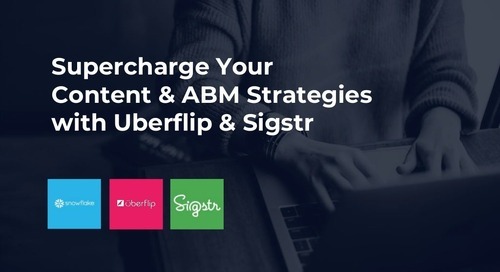 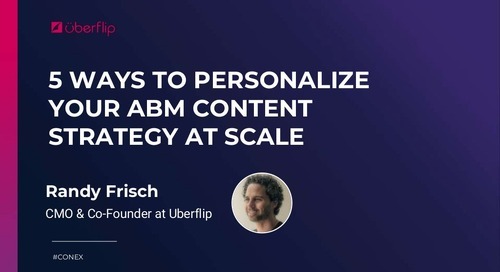 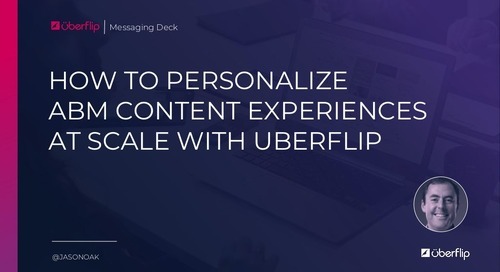 Uberflip CMO Randy Frisch outlines how B2B marketers are increasingly taking ownership of the end-to-end content experience, expanding beyond initial acquisition to sales enablement and ABM.